In modern times automobiles like cars, buses, trucks and vans have become important modes of transport. Often automobiles get damaged and require repair or maintenance. In such situations the car owner visits the nearest automobile repair shops also known as garage or workshop to get their automobiles fixed. Automobiles like cars, buses are repaired by auto-technicians or auto-mechanics. There are auto-parts stores that also offer mechanical repairing services. Most of the automobile repairing shops are either operated by businesses or they are owned independently. In many western countries there are websites certified by respective business owners to perform automobile repairing tasks. 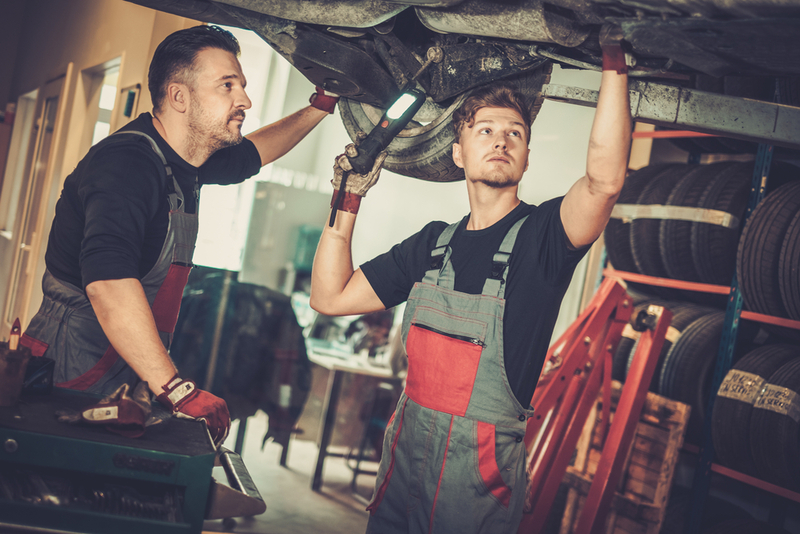 In European nations the customers get an option to select their preferred auto-service centers from amongst a long list of auto-repairing service providers. In most other parts of the world there are auto-servicing centers where the car owner can take their vehicle for periodic servicing or repairs. Since cars and other automobiles are expensive items therefore majority of buyers ensure that their cars are maintained and serviced properly. The customers can also visit specialized automobile repair centers. They keep special parts like brakes, transmissions, mufflers, exhausts, auto AC, auto glass, and other body parts. They specialize in all these repairs and new installations. The auto-repair shops work on wheel alignment, they also work on branded vehicles. There are auto-repair shops that specialize in modifying and customizing vehicles. Different auto-repair shops have varied infrastructural facilities. They have qualified and skilled mechanics and technicians. There are online automobile repair shops that provide door-step mechanical repairs and auto-repair services. These online companies also provide home-delivery of used or new auto-parts. There are some repair shops that offer both mechanical repairs as well as bodywork repair services. The different auto-repair shops that specialize in body-repair is also known as the auto body shops. These shops provide paintwork repair services for dents, scuffs, and scratches. They also repair vehicle bodies that are damaged due to accident or collisions. There are body shops which offer their customers special type of dent repair services. If you own a car or any other automobile, then you require proper spending on their maintenance and service. Visit relevant automobile repairing services online to search for the service providers that offer high-quality services. Many mechanical repairs service providers these days maintain business website where they highlight their services. As a customer you can check the website contents, customer reviews and testimonials. Modern websites furnish business communication information, forms attached to the websites that can be filled and submitted by the prospective customer to avail services. The mechanical services also include warranty-backed power-train overhauls. They include electrical repairs and maintenance, servicing of automobiles. 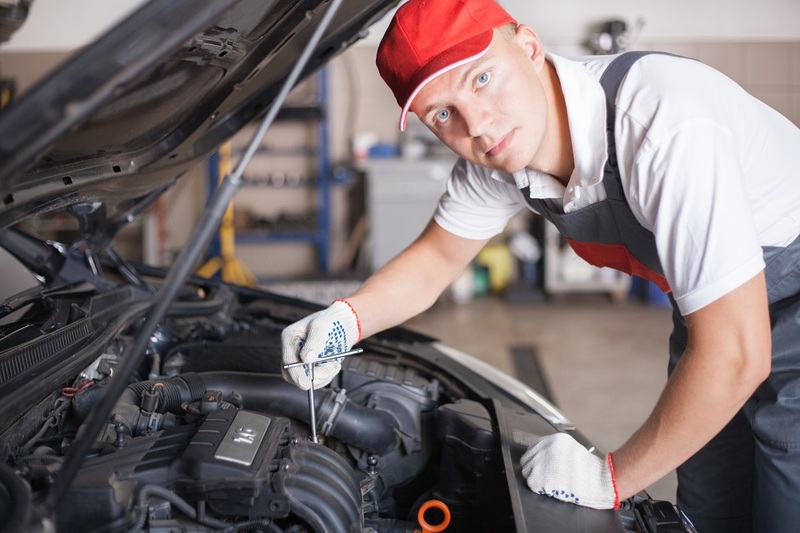 If you own a car or any other vehicle then it is absolutely important for you to ensure that your automobiles are maintained and serviced well. The expensive automobiles require the services of acclaimed automobile service provider. The best auto-servicing company has specialists in mechanical repairs. These professionals help in the quick servicing of the automobiles. They use of better auto-parts or other ancillary components which provides durability to the automobile.